Please click here if you prefer to get Farming Simulator 19 as a Steam key. 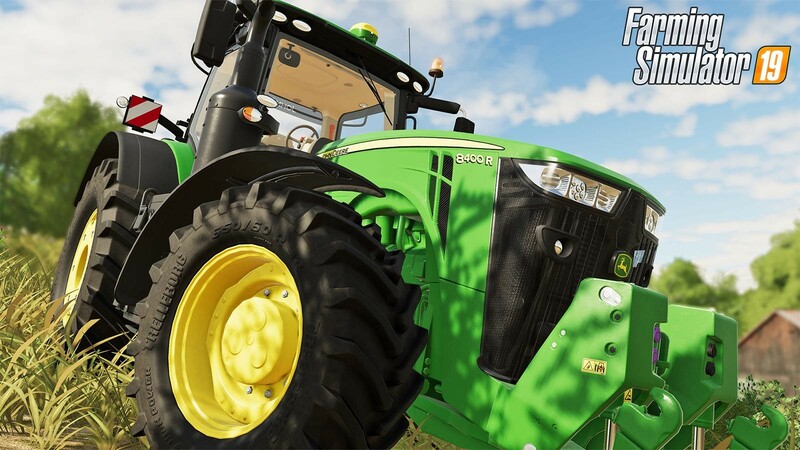 Farming Simulator 19: Landscaping now available! 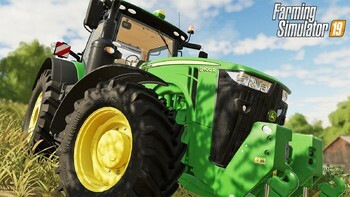 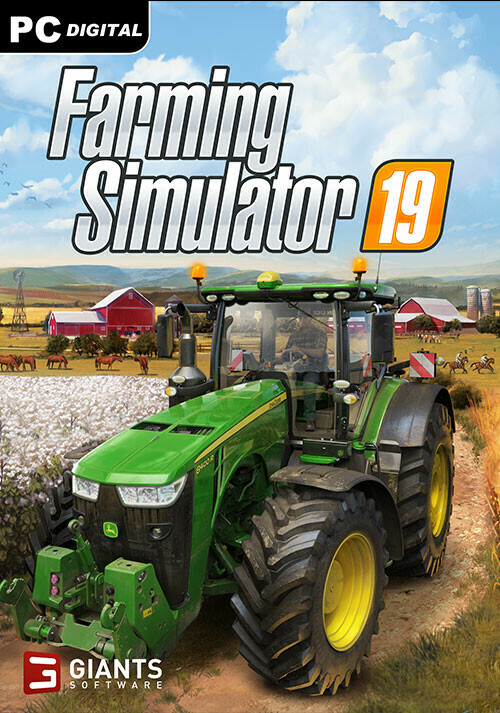 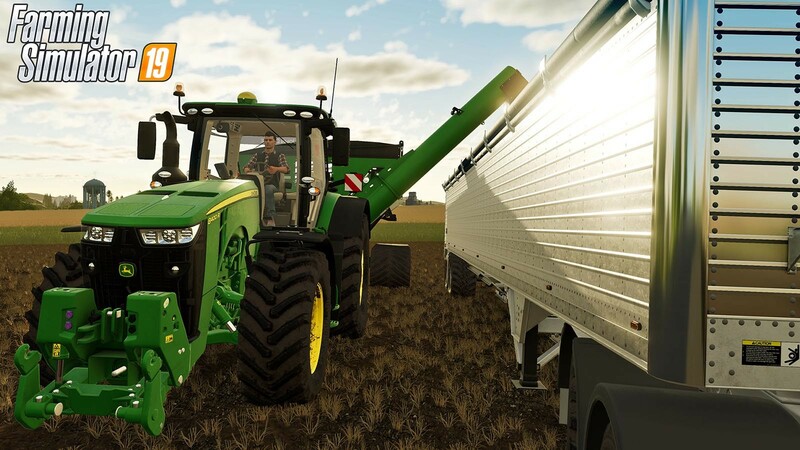 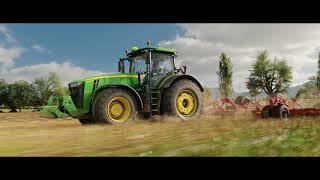 Farming Simulator 19 - Now Available! 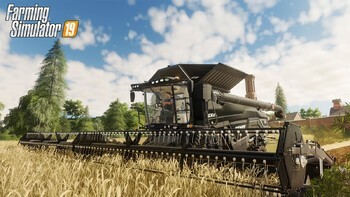 Buy Farming Simulator 19 (Giants) as a Giants Software Key. 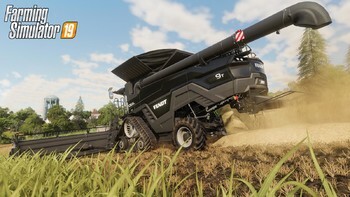 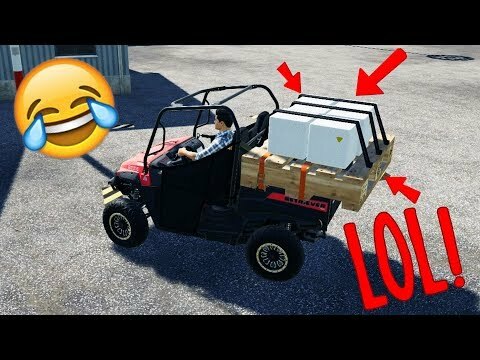 Problems with Farming Simulator 19 (Giants)?